Optical Spectroscopy For Every AFM! ACTOPROBE LLC designs, manufactures and sells custom optical Spectroscopy/Microscopy Instruments and AFM Probes for conventional AFM to do single molecular spectroscopy of biomedical specimens and compound semiconductor material & devices. 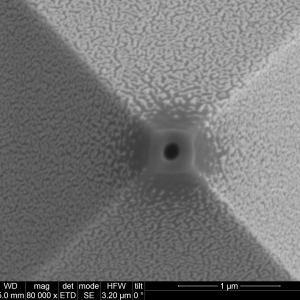 We provide you with an accessory to your existing AFM to do optical microscopy and spectroscopy on single molecular level. 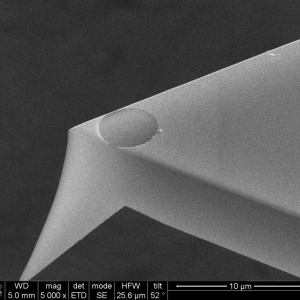 Also, we offer you the most affordable AFM if you need one.